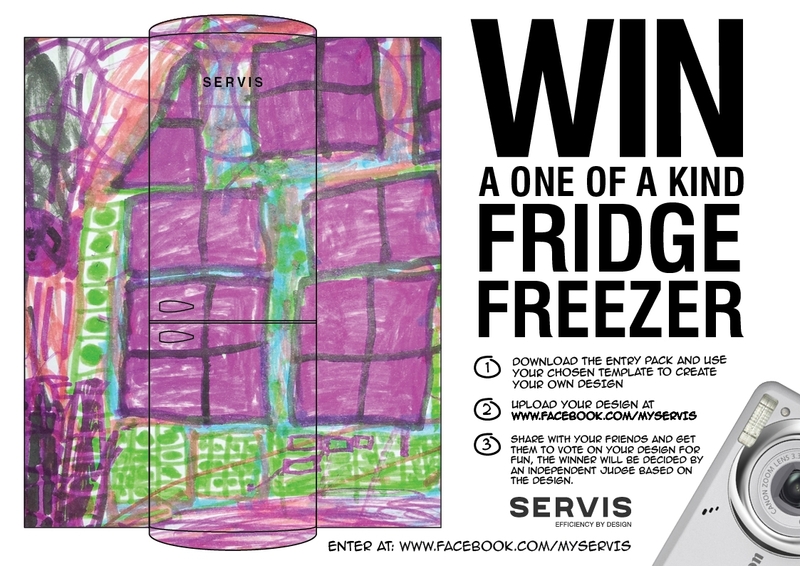 We have just entered Imaan's colourful picture of a house for the 'Design your own Servis Fridge Freezer' Competition . Please like the page and then vote for Imaan's entry :"Home Sweet Home". 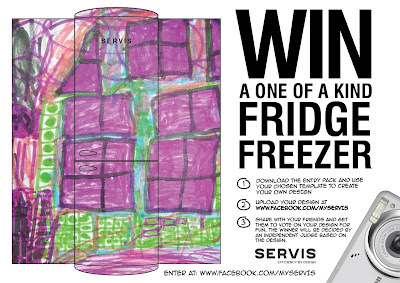 We stand the chance to win a new fridge with Imaan's design on it if we get the highest votes.